This shell art project will transform an ordinary shell into something special. 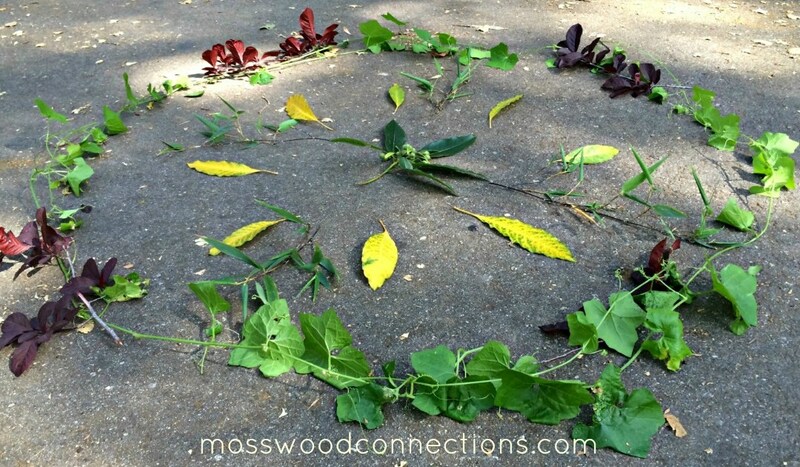 Creating art out of found objects is fun and teaches children to see things creatively. A shell is just a shell until you turn it into something else. That’s where this shell art project comes in. When a child takes an object and imagines turning it into something else this is an early pretend skill that builds the basis for critical thinking skills later in life. A wise person once told me that most successful inventions often occur when someone with a vision takes something that is right in front of them and improves its look or purpose. We are so fortunate to live by the beach. The beach is truly the best playground for our family. There is so much to experience, touch and learn from. Kids just love collecting shells from the warm, treasure rich sand. It is hard to tell them to stop as the activity is so joyous. But I feel a little guilty taking treasures from our earth just to have them end up sitting on the shelf. So the rule in our house is if you take it you use it. For those of you that do not live by a beach, you can have your own beach experience by buying the shells from your local crafts store and have your own treasure hunt. Hide them in the yard for the kids to find. 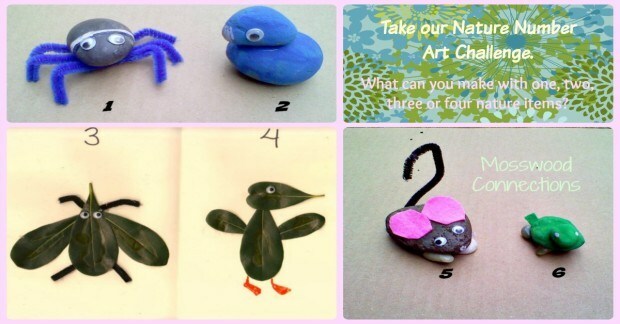 Your kids will love making their own Shell Critter art project. A young girl who delves into craft projects with joy and abandon was given paint, shells and pipe cleaners and these adorable shell critters are the result of her creativity. This project is about creativity so pile the materials in front of the children and let the creativity commence! Be sure to have a lot of glue available. 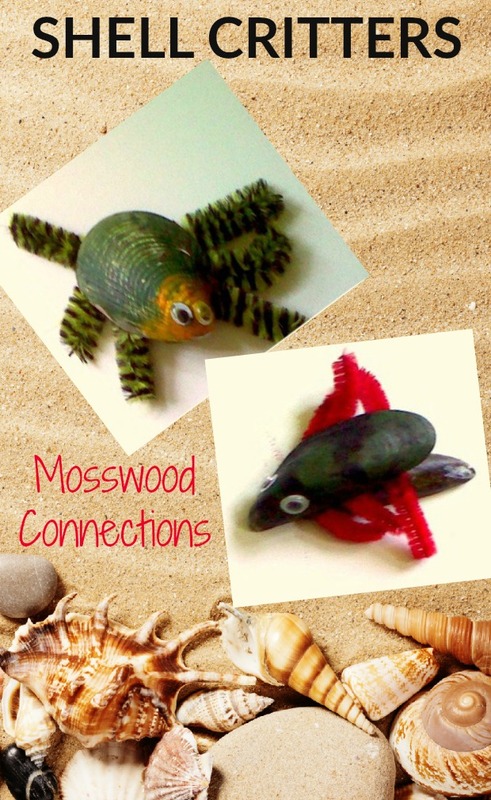 Tell stories about the critters that are made with this fun shell art project. Make a game of collecting the materials for this shell art project. Make piles of the materials. There are 3 variations to this activity: Collecting a certain number of items, Collecting a certain color of items, or Collect both by color and number. Have the children roll a dice and then collect what they rolled. So if you are using numbers, they roll a 2 then they get to choose 2 items. With colors, they can choose items of that color. For both color and number, they would collect that number of items of the color that they rolled. Keep taking turns collecting items until they have enough materials to create their critters. You can download dice templates at First Palette. Conchologists of America have a great kids section. You can find a wealth of information and resources about shells from Library Point. 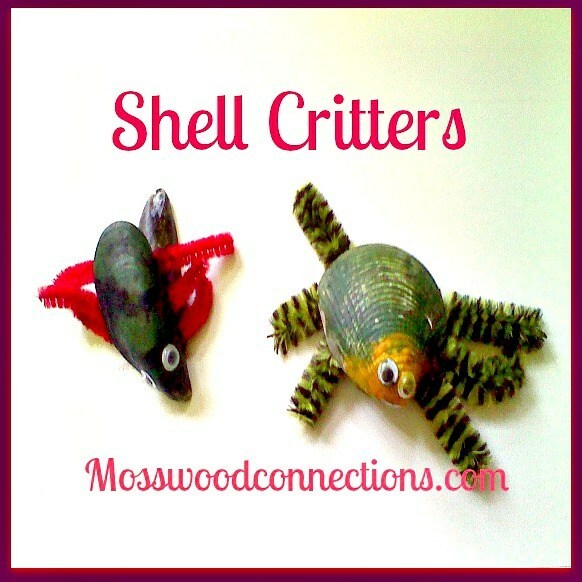 Kids will enjoy making Shell Critters. This easy shell art project encourages creativity, fine motor & visual-spatial skills, while the kids have fun.